Igniting hope, passion and purpose. Traditionally, residential substance use treatment is known to be expensive and can be a burden to both the client and the family. 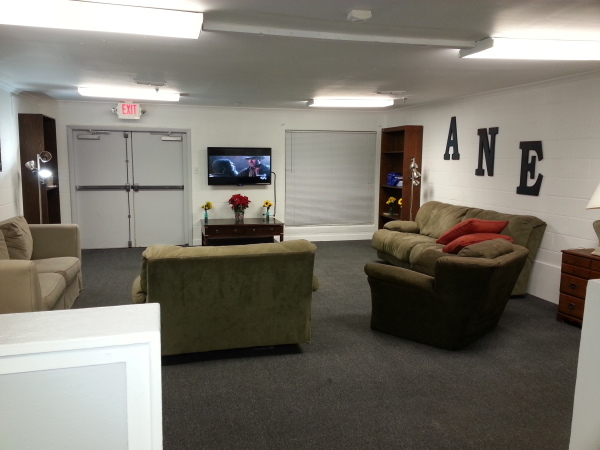 Part of our mission at A New Entry, Inc. is to provide services that are affordable. ANE does not currently accept insurance; however, our self-pay rate is lower than most insurance deductibles! Our 8 bed women's program is a christian inspired program that provides a intimate and safe setting to explore your substance use issues and how this has impacted you as a woman. This program was modeled after best practices for treating women with substance use disorders and take into account their specific needs. ​​For those who are new in recovery, it is important to continue to establish a solid foundation to your support network as you work to establish your new journe. Our services include: room, board, food, case management and all other services outlined on the Recovery Supportive Housing page. Unfortunately, many of our service members return from duty and struggle with adapting to civilian life after service. This may cause the development of negative coping skills such as substance use, PTSD, anxiety and depression. We do have resources for Veterans that can be useful as they rebuild from homelessness, incarceration, substance use, job loss or other life circumstances.